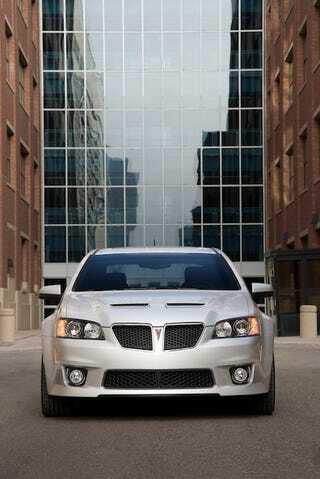 There's only 16 units left of the Pontiac G8 GXP — the greatest Pontiac ever built — left in dealer stock nationwide. How many are left of the whole Pontiac lineup? Most of the rest below.